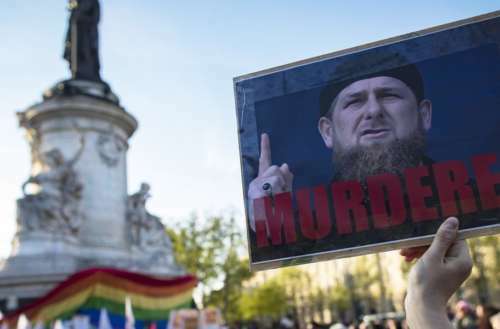 Almost nine months have passed since the world learned about the mass campaign against LGBT people in Chechnya organized by the local authorities. It turned out that in a relatively progressive country, people can be kidnapped, tortured and killed without any reaction from federal authorities. During those last nine months, the Russian LGBT Network has evacuated more than 100 people from Chechnya. With the support of many partners and allies, we were able to take most of these people out of Russia. We did what we could to attract the attention of the world to these atrocities, and to trigger the investigation on a national or international level. Despite of all our efforts, there is no investigation, and persecution continues. Yes, we evacuated more than 100 people, and for these people it means everything. It means life. But there are still LGBT people in Chechnya (even though local authorities deny their very existence), and there will always be those who cannot leave for hundreds of reasons. What can we do protect them and to protect the most basic human right — the right to life? Yes, Russia is a homophobic country. Yes, justice in Russia is not for everyone. Yes, homosexual, bisexual and transgender people are considered socially unequal. But where is this thin line between being socially unequal and being killed? It is not over, and we still have hope. When horrific stories out of Chechnya first began, it was the solidarity and support of people from all over the world that made the federal authorities react. So we will continue our fight. We will continue to evacuate and support people from Chechnya. Even though we do not know how many people were killed and tortured, and even though we will never be able to name everyone who suffered at the hands of the anti-LGBT campaign in Chechnya, we hope that with the support and solidarity of the global LGBT community, we will get justice. The Russian LGBT Network is a non-governmental organization working for the social acceptance and protection of LGBT rights in Russia. 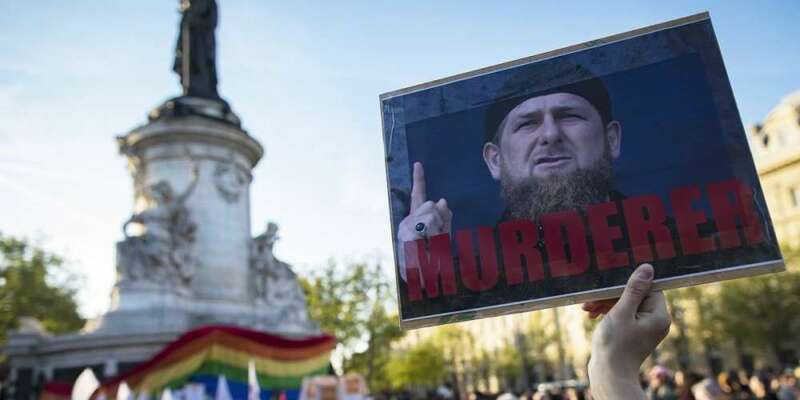 A report released by the network in August called the anti-LGBTQ purge in Chechnya “an unprecedented act of mass violence towards LGBT people in the Russian Federation.” For security reasons, this story could not be signed with a name.